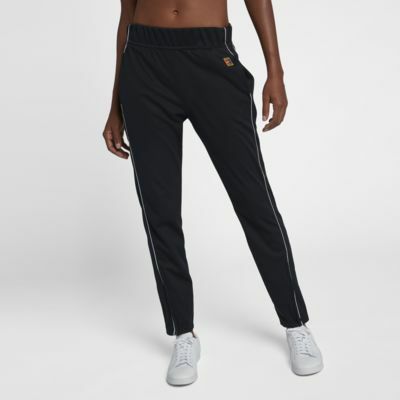 The NikeCourt Women's Tennis Pants are made with sweat-wicking fabric in a tapered profile to help keep you dry and comfortable as you warm up before your match. 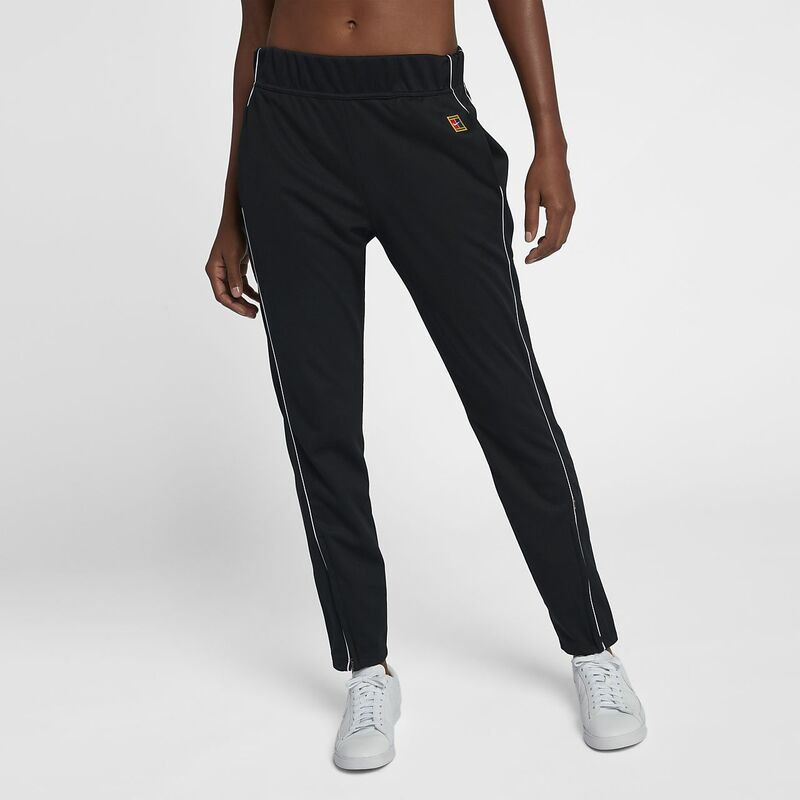 The NikeCourt Women&apos;s Tennis Pants are made with sweat-wicking fabric in a tapered profile to help keep you dry and comfortable as you warm up before your match. Have your say. Be the first to review the NikeCourt.